Ten years ago, the concept of AI, chatbots and voice commerce seemed like science fiction to most of us. These days we hear about them on a daily basis. Take the self-driving car, digital assistants (Apple’s Siri, Google Now, Amazon’s Alexa), the vacuum cleaner (Roomba), and transport solution (Uber) are a few examples. They are already working in our lives. One estimate says that by 2020, customers will manage 85% of their relationship with a company without interacting with a human. 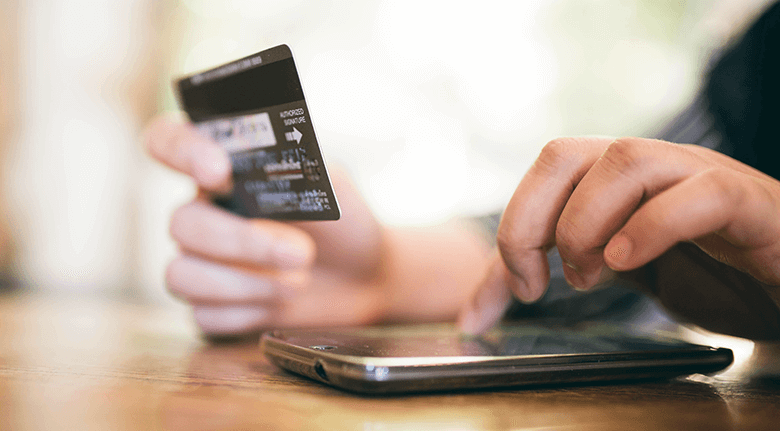 Should you be concerned if you are an eCommerce merchant? The market competition will be stiff for sure, but the idea behind the technology is to process information and orders faster. AI helps businesses become more efficient and beneficial to their customers. Focusing on building intelligent machines, Artificial intelligence (AI) is the area of computer science that replicates the thought process of humans. Chatbots are AI systems that interact either through text or voice interface. With voice commerce, consumers can speak to a device rather than typing on a keyboard. You’ll find examples of chatbots in Facebook Messenger, Slack, and text messages. They can adapt to any language and dialect depending on the service area. It’s an advantage to eCommerce especially those who handle international requests in a multitude of languages. And it eliminates the dialect and language barriers faced by human agents. How Does This Technology Affect eCommerce? AI technology has changed eCommerce and the way we shop online. It affects all areas of eCommerce brand development; including payments, security, logistics, purchasing, inventory management, and fulfillment. Merchants have tremendous data and analytics at their disposal to instantly promote, upsell, and otherwise market to their customers wherever they are. With artificial intelligence and machine learning, retailers can offer highly accurate customer support without hiring humans. 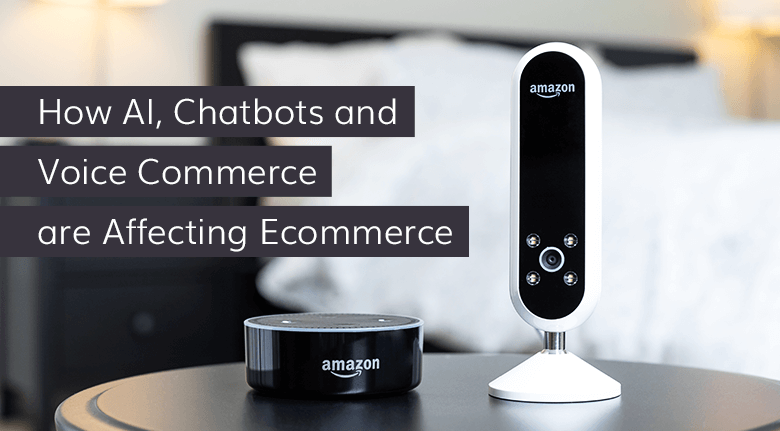 In this article, we’re looking at AI, Chatbots and Voice Commerce technology and their effect on eCommerce. Let’s look at AI first. Streamlining the Supply Chain - NLP (Natural Language Processing) technology can simplify auditing, compliance, and Supplier Relationship Management (SRM) by overcoming language barriers between buyer and foreign suppliers. Identifying Counterfeit Goods – Apps analyze the trustworthiness of suspicious accounts and products. They can follow up for removal from seller sites. Automatic Product Descriptions - AI programs can analyze keywords and benefits to create optimized product descriptions without human intervention. 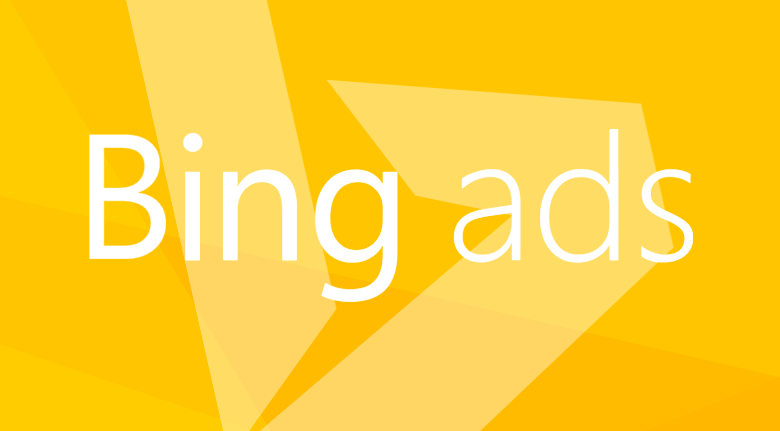 Automated Campaign Management – Marketing programs such as Albert are taking over most of the daily marketing campaign tasks from scheduling to analytics. They also track competitor’s campaigns to improve results. Total Analytics – AI takes big data and converts into real-time analytics. Merchants can leverage real-time business intelligence for understanding their customer base, analyzing the amount of traffic, transactions, and other information needed to streamline an eCommerce store. Abandoned Cart Recovery - Messenger chatbots can bypass e-mail and directly remind users of the items that are still in their shopping cart. 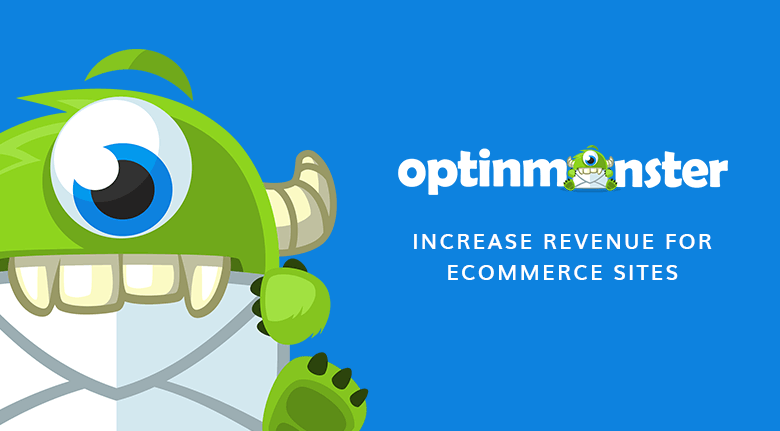 Direct messages get read 12 times more than email, with higher conversion rates. One of the best uses for AI technology has been chatbots. They have enabled retailers to automate the most common questions and responses to help their customers find the right information. Have you ever called customer service and barely understood what he was saying? It’s one of the main reasons AI-powered “Chatbots” are rapidly replacing human-based call centers. Programmed to answer any question a customer may have; machine learning allows the answer database to grow with every call. Virtual Assistants - Bots that use NLP are now far more advanced and do more through their ability to understand natural language. Responding to Queries – “Decision trees” are the thought process bots use to discover the intent behind a customer's questions and then provides the right answer. Machine learning creates more “branches” to the root question, gaining better accuracy over time. Send Shipping Information - Shoppers can receive accurate package tracking directly on Facebook Messenger or another app. This creates a more personal connection with the company. Upselling & Cross-Selling – Retargeting (remarketing) is one of the most effective marketing tools. Chatbots can display what shoppers have previously purchased and then suggest new or related items. Send Mass Messages and Continuous A/B Testing – Utilize message bots to A/B test messages. Like other chat platforms, past conversations will remain visible for future reference. Messages perform better than emails. Just like their human counterparts, chatbots improve over time. There are two significant advantages of chatbots, lower long-term costs, and limitless language capabilities. Less Texting, More Talking - You only need to look at Amazon’s sales of their Echo “smart speaker” to see the trend. People use it to connect to “Alexa,” the voice-controlled intelligent personal assistant service. Orders for the Echo were seven times more on Prime Day (Amazon’s biggest shopping day) in 2017 than they were the year before. High Growth Trend - One estimate says voice-activated assistants will skyrocket from 500 million current users to 1.8 billion by 2021. It wasn’t long ago when mobile apps were the rage. Now that smartphones and people are inseparable, a voice interface is the next step in the eCommerce evolution. Ordering and shopping using natural speech is faster and allows people to do other things instead of focusing on texting. Business Giants Are Already Onboard - Big brands like Microsoft, Google, and Amazon are leading the way in chatbots, NLP, and voice interface. 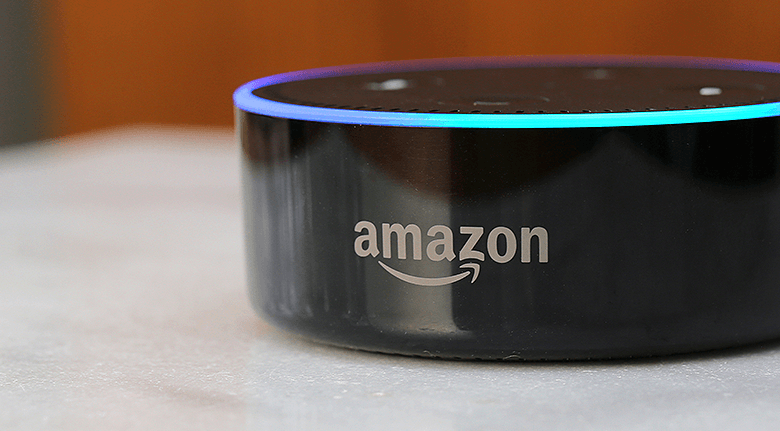 One and a half years after its unveiling, Amazon reported in 2016 that 32% of Echo owners had already used it to make a purchase. From a marketing company standpoint, now having an extra path for Voice SEO is a huge advantage; if done right. Increased Audio Brand Signatures - We already see the increase in sound bites and jingles for brand recognition. Voice commerce has turned back the clock to the days of radio advertising, where every note and syllable has meaning. The next challenge for retailers and advertisers is how to target voice programs. Will they be like radio spots or will there be spam filters to block them? Of course, voice has its limitations. People buying big-ticket items will want to get close, see it and touch it. But voice will become ubiquitous with people searching from their phones or interactive TVs. With voice activation already showing up on home appliances and shopping lists, it will play a much more significant role in the shopping interface than it does now. AI has Improved CRM in Every Area. AI brings a lot to the eCommerce table. For instance, predictive analysis has made it possible for stores to offer shoppers closely related items based on history or current activity. The more history a shopper has with a company, the better the bot can predict and address their needs. Voice ecommerce seo company teams make the voice systems work easier and safer. We can carry on a conversation with our heads up rather than buried in a keypad. If a shopper abandons her cart, a bot can send a direct reminder that won’t get lost in a spam folder. With image processing, a shopper can snap a picture of an item (someone wearing a dress, shoes, handbag, etc. ), forward it to the store’s bot and get information back about what it is and where they can get it. Bots and AI keep merchants up to speed on the backend too. Inventory management and fulfillment ensure a quality experience for the shopper and a profitable one for the merchant. Predictive analysis helps match inventory levels with future demand. In the end, AI enhances both the user experience and improves management controls. 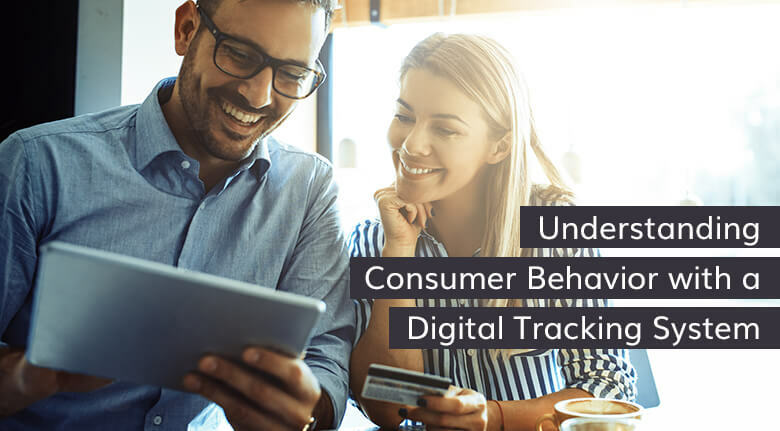 Shoppers get what they want just by asking, and retailers can track shopper’s habits to offer targeted goods and services. It’s a win-win for everyone. To get the most out of AI and all it has to offer, get in touch with Eventige.